Update July 12, 2018. On July 11, Vigilant Solutions issued a press release disputing EFF’s report. We have posted the details and our response in a new post. A company that operates 46 shopping centers up and down California has been providing sensitive information collected by automated license plate readers (ALPRs) to Vigilant Solutions, a surveillance technology vendor that in turn sells location data to Immigrations & Customs Enforcement. 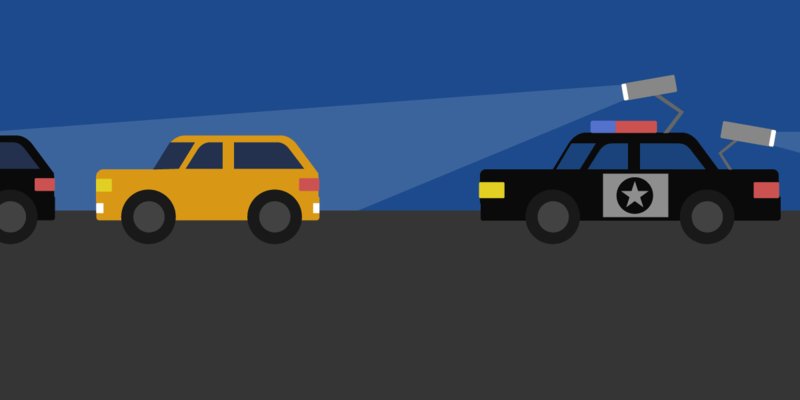 “Irvine is committed to limiting the access and use of ALPR Information in a manner that is consistent with respect for individuals' privacy and civil liberties,” the Irvine Company writes in its policy. “Accordingly, contractors used to collect ALPR Information on Irvine's behalf and Irvine employees are not authorized to access or use the ALPR Information or ALPR System.” And the Irvine Company says it deletes the data once it has been transmitted to Vigilant Solutions. Special thanks to Zoe Wheatcroft, the EFF volunteer who first spotted The Irvine Company's ALPR policy.